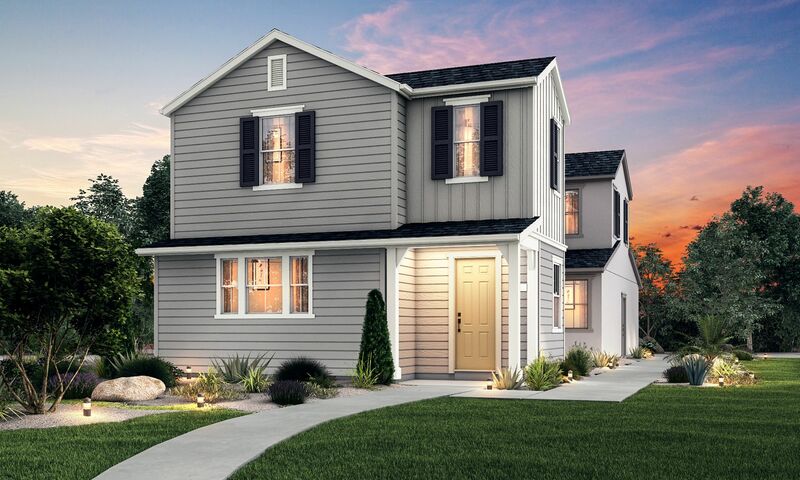 Plant your roots in this new family-friendly neighborhood of homes with quaint front porches, perfect for sharing a cup of coffee with your neighbor. Located in Cordes Village in the master-planned community of Mountain House, with plenty of parks and schools. Four floor plans offer 3 to 4 bedrooms and up to approximately 2,324 square feet, with spacious great rooms for entertaining family and friends, gourmet kitchens and beautiful master suites. Built with quality by Signature Homes.